A group of travellers have set up camp on private land in Leamington after accessing the land yesterday evening (Monday July 17). 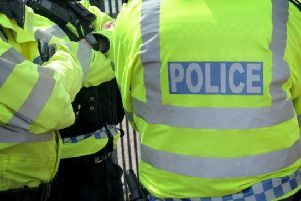 Warwickshire Police said they received reports of travellers accessing a site off Rock Mill Lane near the Portobello Bridge at around 6.10pm. A spokesman for Warwickshire Police said: “I can confirm that we received reports of a group of travellers at a premises on Rock Mill Lane. “This is on private land, so information and guidance has been passed to the owner for what they can do to move the group on.